Tradeshows and exhibitions are great places to generate leads and showcase new products. Most companies realize this and include their participation as a part of their sales and marketing strategy. But do they actually make the most of it? Probably not. Tradeshows and exhibitions fill the visitor’s hands with so much marketing collaterals like handouts, flyers, brochures, catalogues and CDs that makes it very hard for the visitor to sift the wanted from the unwanted. Sometimes, potential business could be lost in this mess. A few years ago if you have been to any of these shows, you would have had a torrid time even carrying all those collaterals let alone sorting them. The result? Most of these collaterals would in all probability been strewn all over. Such a critical waste of expensive marketing collateral! The some wise company thought it would be prudent to put these collaterals in a large handbag that would help the delegates carry collaterals from other exhibitors as well. Visitors would carry the useful bag until the end of their business journey and the brand etched in his mind for long. 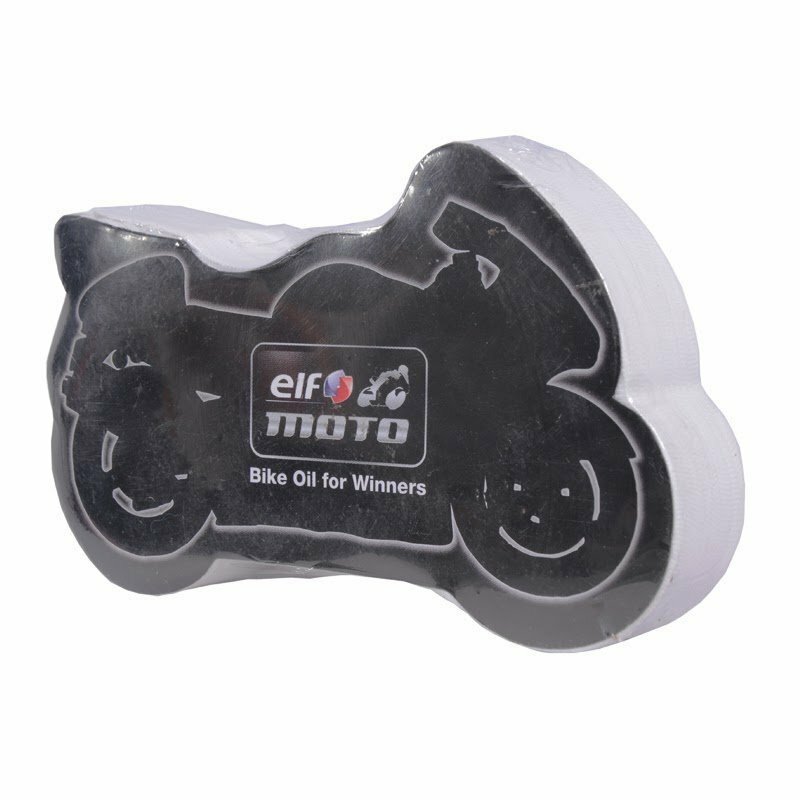 You too can make the most of your participation at such fairs by giving out small freebies that are well thought out and helps your brand linger in the minds of your target audience. For ex:, you could start by giving out bagglers. 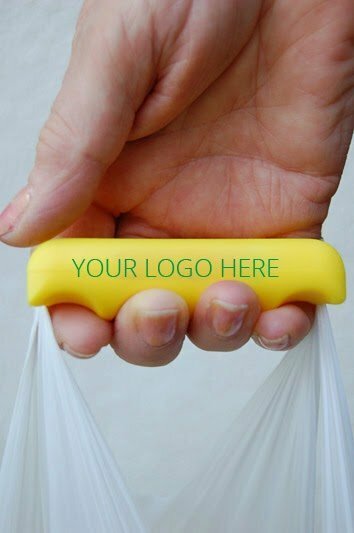 A baggler is a small yet handy tool that makes holding multiple carry bags easy. 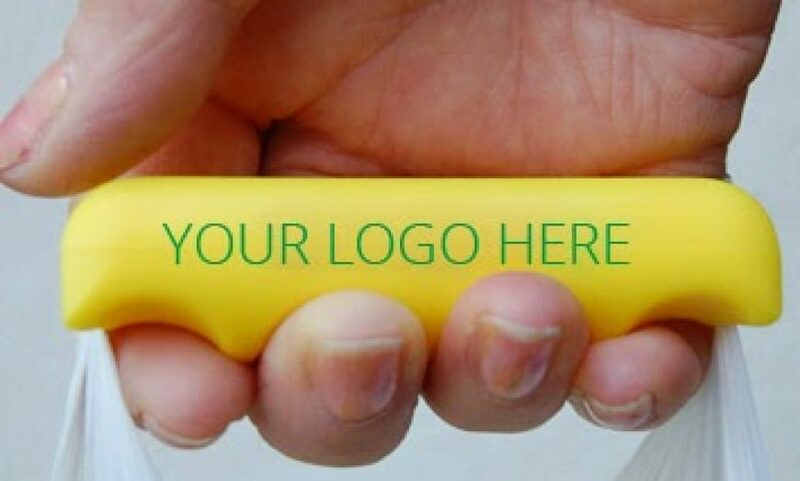 Your branding on this handy tool will help get your branding more mileage as visitors are unlikely to discard anything of use. 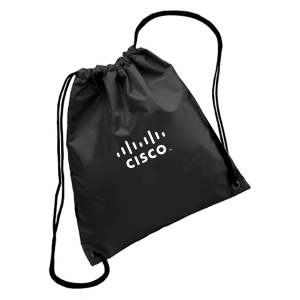 Another thoughtful freebie would be to give away your precious marketing collateral in a water proof drawstring bag that visitors can use long after the show is over. Needless to say, your logo on that is for all to see. A top tradeshow favorite is a compressed t-shirt. These are regular t-shirts printed with your logo and message and compressed under high pressure to your desired shape like your company logo, car, bike or anything you like. For more such interesting keepsakes and to make the most of your tradeshows, allow Spentacorp to be of assistance to you. We offer appropriate, tailor made solutions after a careful study of your target audience. Our products are eye-catching, expressive, cost effective and most of all, unforgettable.